Can Somone Please Explain What Is Going On Here? At first I thought this was lowered, but now I’m not so sure. Is it just bigger diameter tires with no lift? Bigger tires and lowered? 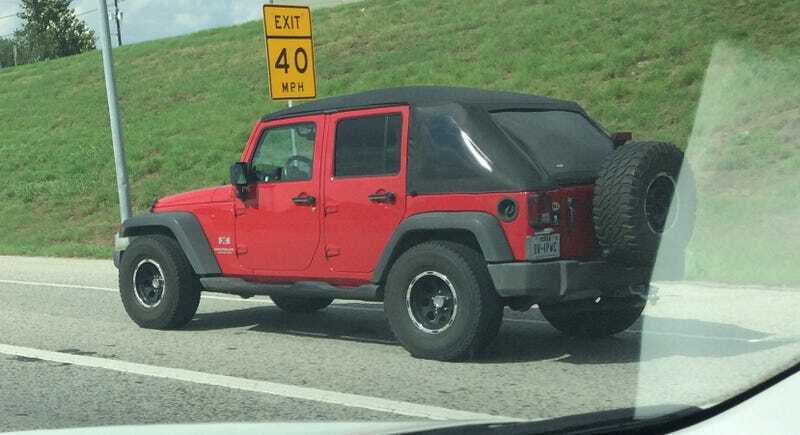 Is it a Jeep Thing I Wouldn’t Understand?